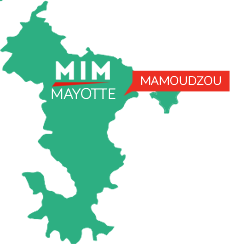 Having enjoyed the trust of our Mayotte customers since 1986, we decided to create MIM in 1996, a service provider specialising in the maintenance and repair, and also the sale and rental of equipment for industrial, public works, agricultural and heavy-duty applications. MIM is located at 2 strategic sites (Longoni vallée and Kaweni) and employs around thirty people . 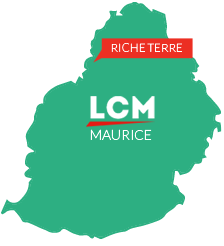 Our presence in Mayotte for over 15 years, combined with synergies in terms of skills and logistics with the group, mean we can offer top-quality After-Sales service guaranteeing long service life and excellent usage of the equipment sold. 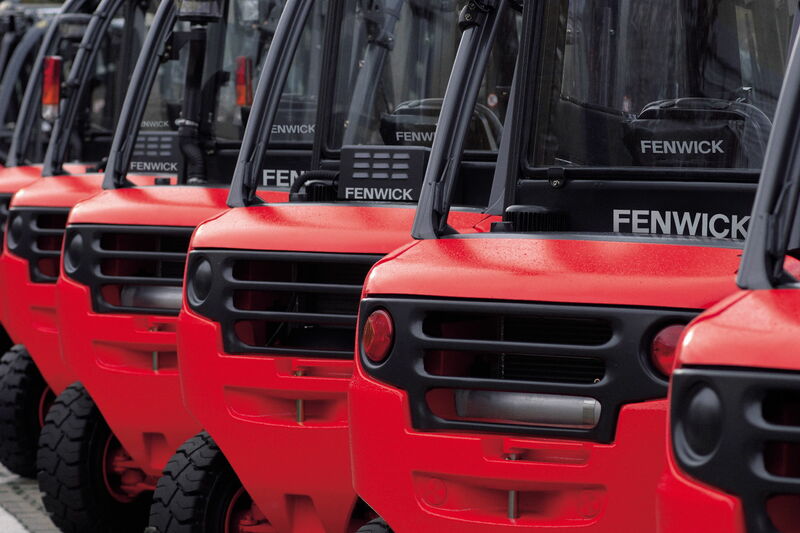 Founded in 2002, LCM benefits from the group’s extensive experience in the sale of equipment for material handling and public works, in long and short-term rental and in the repair and maintenance of equipment. Based at Riche Terre, we have a repair workshop and a showroom. LCM enjoys the group’s full attention and logistical support with regard to spare parts, training and technical expertise, and also at a financial level, allowing it to be established as a leading company in its trade sectors right away and able to offer its customers a professional solution.